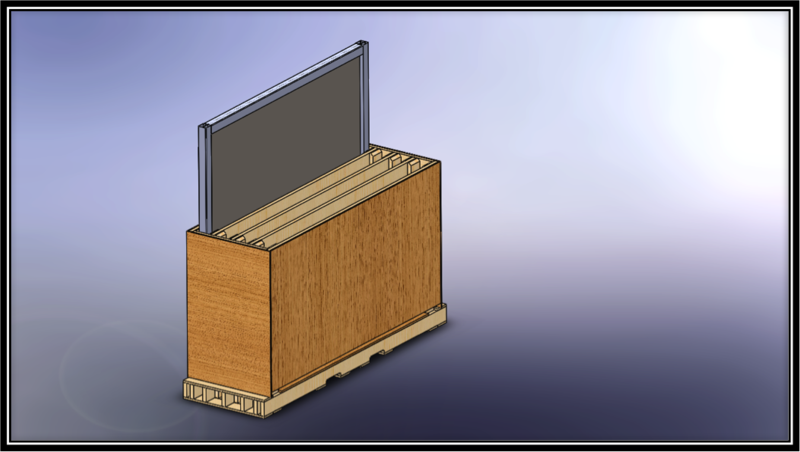 For all your pallet needs, there’s the reliability of the NWPCA-designed Pallet Design System (PDS). Whether you’re designing custom pallets for new products, looking for guidance to correct flawed specs, or trying to optimize your shipping for greater savings and efficiency, our expert team – supported with this industry-leading software – can help. 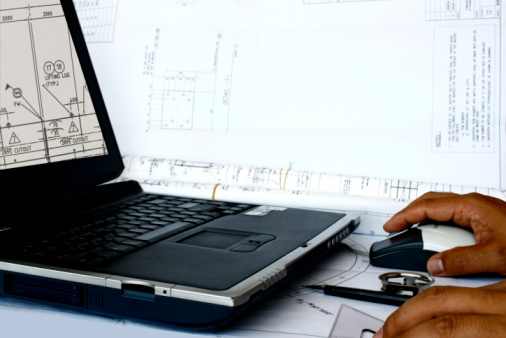 The PDS is a product specification and engineering design tool used to analyze specifications and assess how they will hold up for your intended use. In a matter of minutes, we can use the PDS to determine the ideal type of packaging, dimensions, structure, and materials for your custom pallets, so that they can bear the weight of your goods – and you can have the peace of mind knowing your product is safe. The PDS software is also the ideal tool to optimize your shipping for greater efficiency and savings. Whether you need to add more weight, change stacking patterns, or create more footprint efficiency, the PDS can analyze all possible configurations and help us to determine the optimal solution for your unique needs. Got something to ship? Contact us today for a quote.